Accessories are a great way to add a little personality to a woman’s outfit, so this upcoming mother’s day why not honor mom with budget friendly jewelry from Heart on Your Sleeve Design. Mom deserves more thanks and recognition than you could ever fit into one day. Nonetheless, remind mom that you are thankful for all she does with ‘thankful’ jewelry from the “Everyday Joy” collection. A lovely bracelet, necklace or set of ear-rings featuring the word “thankful” can serve as a great reminder of your appreciation. No matter how fierce the storm and the winds of adversity that come, we all have an anchor. For many, mom is the anchor; she is that safe harbor in times of stress. One of the hottest new jewelry trends to hit the runways is anchor jewelry. Anchor jewelry is a favorite among many of Hollywood’s popular celebrities, such as Sara Jessica Parker and Jennifer Aniston. Heart on Your Sleeve Design has a wonderful collection of trendy fashion nautical jewelry and accessories. Remind mom this mother’s day that she is your anchor. 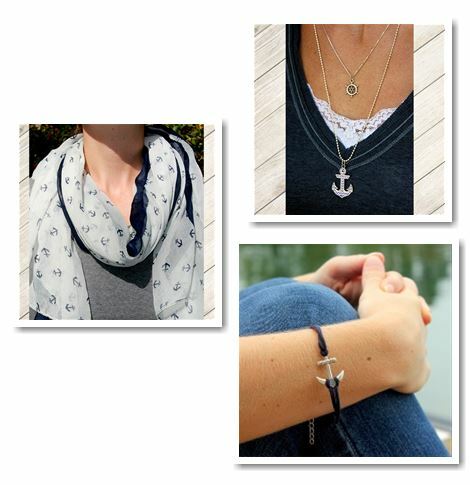 Choose from scarves, necklaces, bracelets and coin wallets all featuring the anchor symbol. The lightweight & semi-sheer scarf with anchor print is the perfect accessory for mom to layer with her favorite tank top and denim jacket. Styles of jewelry may come and go, but for any Christian- faith is always in fashion. The cross necklace, is perhaps the most popular of all Christian jewelry. The history of cross necklaces used to display Christian devotion can be traced back at least to the 2nd century. 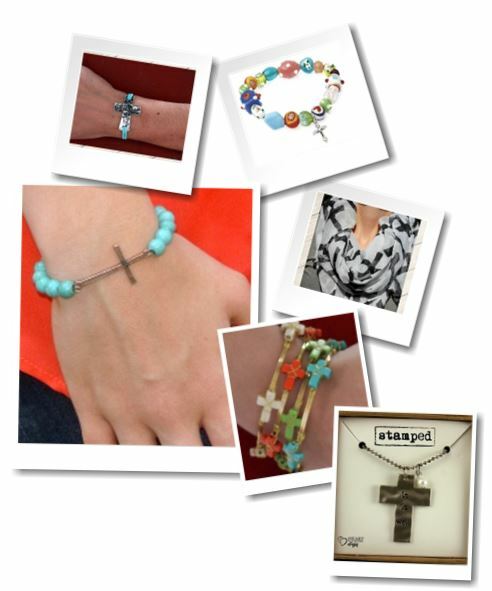 Today, the cross is adorned not only on necklaces, but on bracelets, earrings and even scarves. 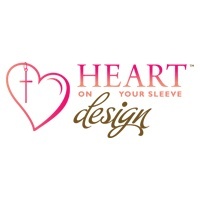 Heart on Your Sleeve Design has a wide selection of Christian Jewelry featuring the cross. With so many pieces to choose from, you will have no difficulty finding something that is perfectly suited for mom. 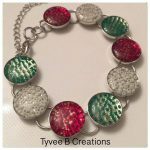 Since trends come and go, it only makes sense to purchase budget friendly jewelry from heartonyoursleevedesign.com.